Cape Verde, also known as Cabo Verde, is an archipelago – a group of islands – sitting just off the north-west coast of Africa. It has a wide and varied history and culture, and so much to see and do that a two-week holiday might not be enough. Alternatively, if you’re looking for somewhere to unwind and truly get away from it all, a holiday to Cape Verde will work out wonderfully. 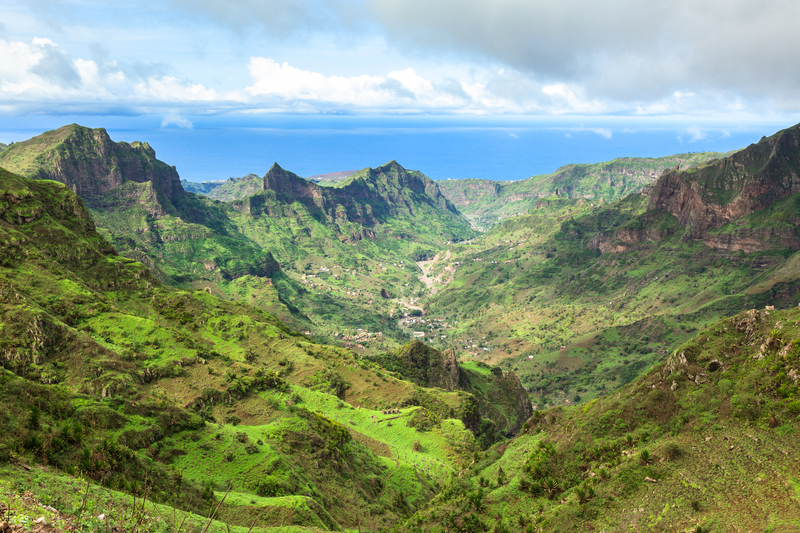 Read on to discover more about this amazing place in our travel guide to Cape Verde. As might be expected in such a fantastic location, the temperature in Cape Verde is impressive, averaging between 26˚C-30˚C throughout the year. That means it’s just right – not too hot, and not too cold. For sunbathing, it creates the most idyllically comfortable space to rest but also means you can enjoy everything else that Cape Verde has to offer without needing to stop and recover from the heat. The humidity is low, too. Since the winds tend to whip up a little more between November and March, this is when many water-sports enthusiasts decide to visit. The waves are higher thanks to the weather. 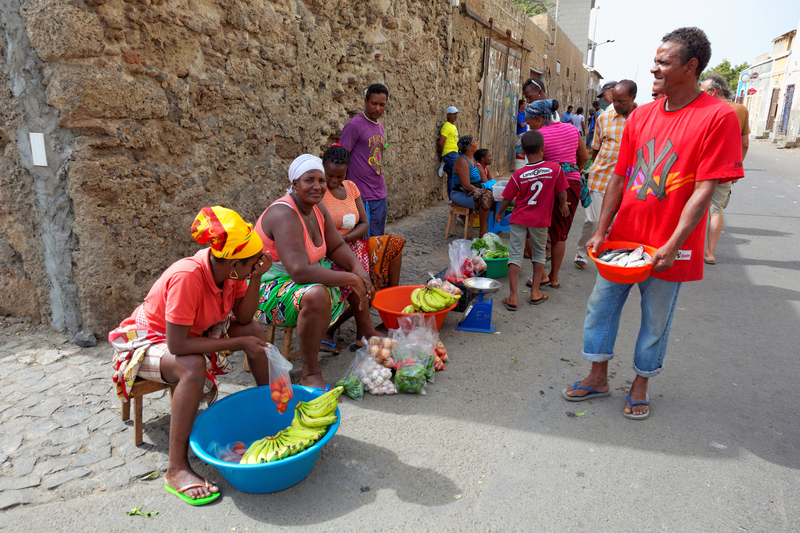 Thanks to its Portuguese and Creole history, Cape Verde’s cuisine is a mix of these two cultures and you’ll find plenty of African influences, too. The food is exciting and flavoursome but don’t worry if you’re not into spicy tastes; you can have things as mild as you like. You might even be able to try a taster of some of the more popular dishes before you make up your mind. Many of the bars and restaurants in Cape Verde offer live entertainment, so if you’re looking for a fun night out where you can enjoy wonderful food, meets the locals, and get to know a little more about the area’s culture, it’s not hard to do. If you want something quieter, ask about some of the hidden gems that are tucked away – you’ll find an intimate, romantic dining spot just right for you. 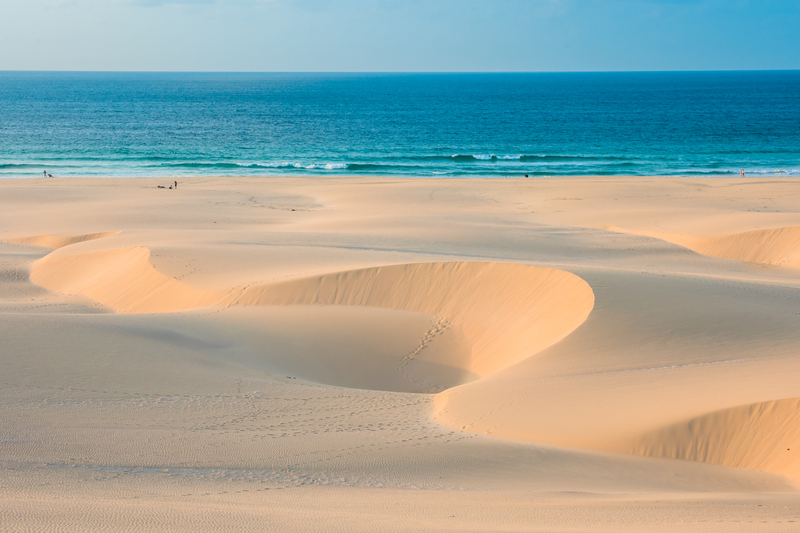 The main draw for most people when booking a holiday to Cape Verde is the beach. The beaches here are magnificent. Sweeping across the coastline, the soft, yellow sand looks beautiful as it reaches down to the calm, clear sea. 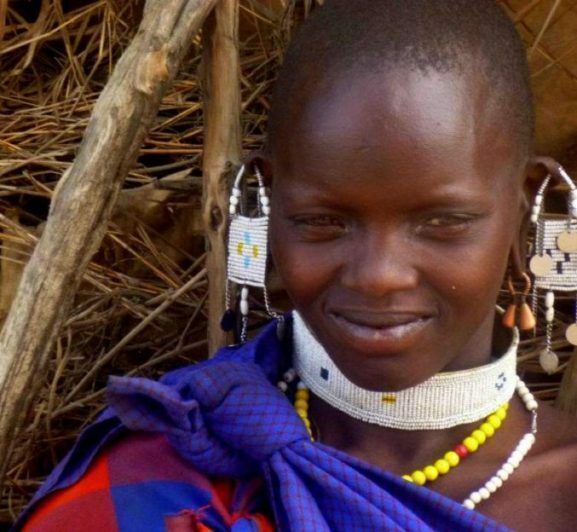 It’s not all about sunbathing and resting as water sports are extremely popular here. Try water-skiing, scuba-diving, snorkelling, windsurfing and more. Activities are seemingly endless. Go horse riding along the beach or out into the countryside, enjoy a dune buggy day, hike to the top of Pico de Fogo (the highest point on Cape Verde) or explore the natural habitats of some incredible creatures such as turtles (there are many of them on Boa Vista). You could quite easily fill your holiday with activities and still want to come back for more. The good news is that Holiday Hypermarket have a sale on which means that you can. One of the most popular things to do is swim in the Pedra Luma Crater. This massive volcanic crater is found in Sal and is full of seawater (which is how Sal got its name). Not only is the water lovely and warm but it actually has a higher mineral content than the Dead Sea, so you’ll float without sinking and it’s great for your skin. A holiday in Cape Verde is whatever you want to make it. 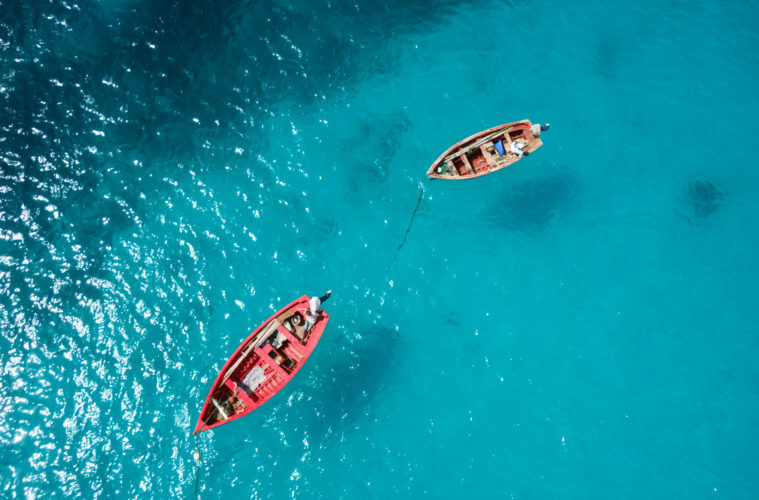 With amazing year-round weather, and plenty to do – or not, if you prefer something more relaxing – along with good food and friendly locals, it would be a shame to miss out. Thank you. Indians have a visa on arrival in Cape Verde.